When it comes to thyroid dysfunction, one of the questions I hear most often is: are cruciferous vegetables bad for thyroid health? As with any controversial topic, it’s best to evaluate the potential risks and benefits. Although studies are inconclusive, I believe the vitamins, minerals, and antioxidants found in cruciferous vegetables make them an indispensable part of a healthy diet. 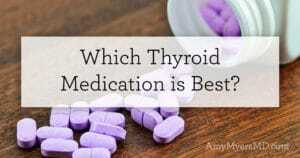 Thyroid health is crucial for a well-functioning body. Your metabolism, moods, and even aging processes are all affected by your thyroid gland. 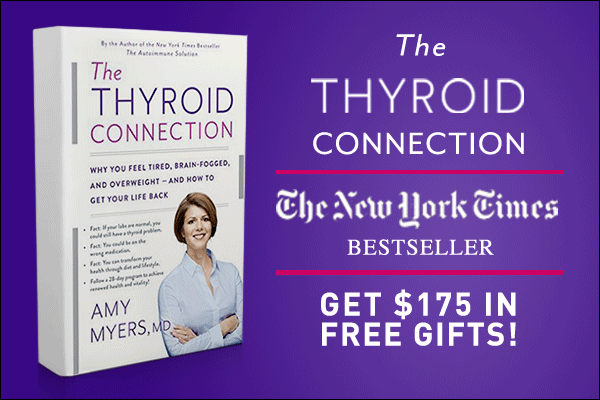 Because an imbalance in one bodily system causes imbalances in the others, there is no part of you that functions optimally when your thyroid is over- or underactive. 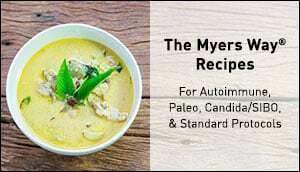 Though thyroid disease is generally considered idiopathic (of unknown cause) by most conventional doctors, in functional medicine we know that one or a combination of these factors are to blame: leaky gut, nutrient deficiencies, an inflammatory diet (particularly gluten), your toxic burden, infections, and stress. If you have thyroid dysfunction I believe that by definition you also have a gluten sensitivity. Gluten shares a similar molecular structure to many of our own tissues, and this causes our body to mistakenly attack itself in a process known as molecular mimicry. If your thyroid is out of balance, it’s important to identify which foods promote thyroid health, and which ones exacerbate the problem. So, is there any basis to the suggestion that you should avoid cruciferous vegetables? 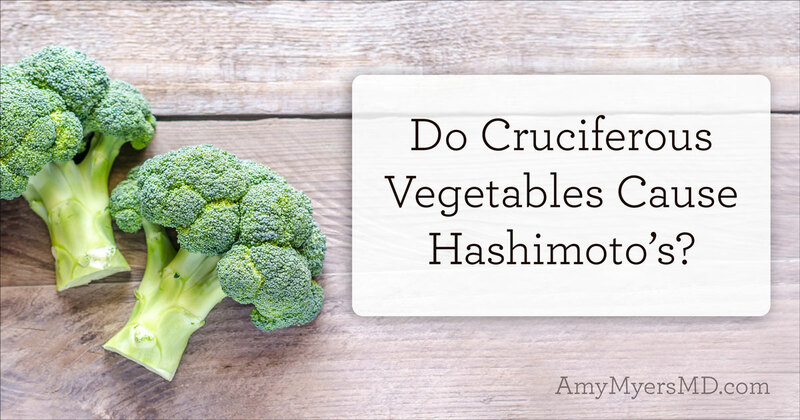 First, what are cruciferous vegetables? Cruciferous vegetables are rich in antioxidants and phytonutrients that protect against cancer and cardiovascular disease. In addition to the health-promoting vitamins and minerals, these vegetables also contain goitrogens. A goitrogen, so named because an enlargement of the thyroid gland is known as a goiter, suppresses the thyroid gland by inhibiting the uptake of iodine. 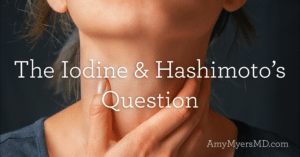 Iodine is one of the two building blocks of thyroid hormone, and if you are deficient in it, you can develop hypothyroidism (an underactive thyroid). 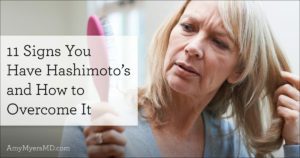 The most common form of hypothyroidism is Hashimoto’s an autoimmune disease where your body attacks your thyroid hormone. Cruciferous vegetables are rich in two different goitrogens: isothiocyanates and thiocyanates. Animal studies suggest that consumption of cruciferous vegetables, including broccoli, kale and cabbage, can lead to suppressed thyroid function. However, evidence that the same thing happens in humans is lacking. In fact, human trials have found that the consumption of cruciferous vegetables has little to no effect on the thyroid, unless a person is deficient in iodine. If you have a functioning thyroid, there is no reason to believe that cruciferous vegetables will cause hypothyroidism. Consumption of these foods could suppress thyroid function in individuals who are already deficient in minerals such as iodine and selenium. 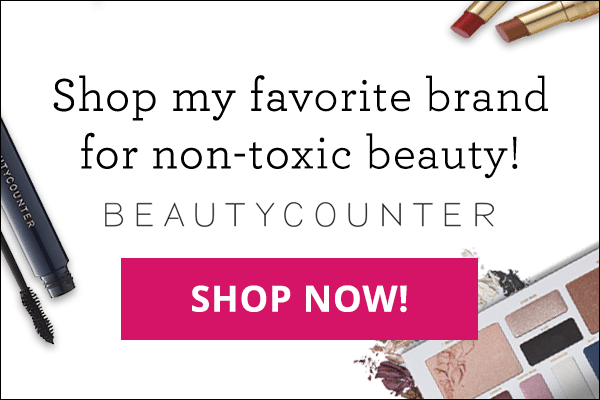 Instead of avoiding these incredibly nutritious and cancer-protective foods, remedy the deficiencies or, if you take supplemental thyroid hormone, adjust your medication so that you may reap their nutritive benefits. How can you minimize the effect of goitrogenic foods? If you are concerned about goitrogenic foods, there are certain steps you can take to minimize their potential harm to your thyroid. Cooking cruciferous vegetables lessens their goitrogenic properties – however, it also destroys some of their beneficial phytonutrients. Juicing cruciferous vegetables allows for their chemical components to be absorbed in your body in much greater concentrations. For this reason, juicing can be a very healthful way to get vitamins, minerals, and antioxidants. If you have a low functioning thyroid, you may want to avoid drinking concentrated amounts of goitrogenic foods. Eat foods rich in iodine. Sea vegetables are a great source of dietary iodine. Too much iodine can be harmful, so it’s important to eat a diet rich in a variety of other thyroid balancing minerals, like selenium and zinc, and take a high quality multivitamin. 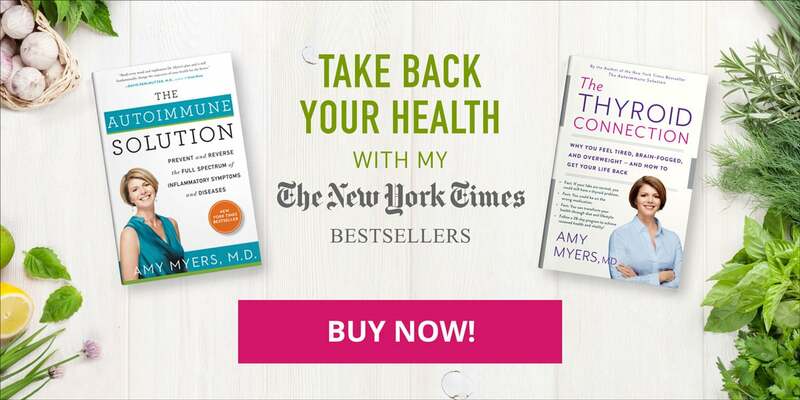 My custom-formulated multivitamin is specially designed to provide all of the key thyroid-supporting nutrients, including iodine. In the end, we still aren’t sure how harmful the goitrogens in cruciferous vegetables may be, but we do know for certain that these antioxidant-rich foods contain lots of phytonutrients and protect against disease. The health benefits of a diet rich in cruciferous vegetables far outweigh any danger, especially considering that problematic mineral deficiencies can be helped by supplementation. If you are one of the millions who suffer from hypothyroidism, it is very important that you supplement appropriately in order to take care of any deficiencies. Making sure your body has what it needs to optimally function will protect you (and your thyroid) against the goitrogens in cruciferous vegetables, which will allow you to enjoy the innumerable benefits of their consumption. There are ways to reduce their potential for harm, but I do not advise eliminating cruciferous vegetables from your diet.